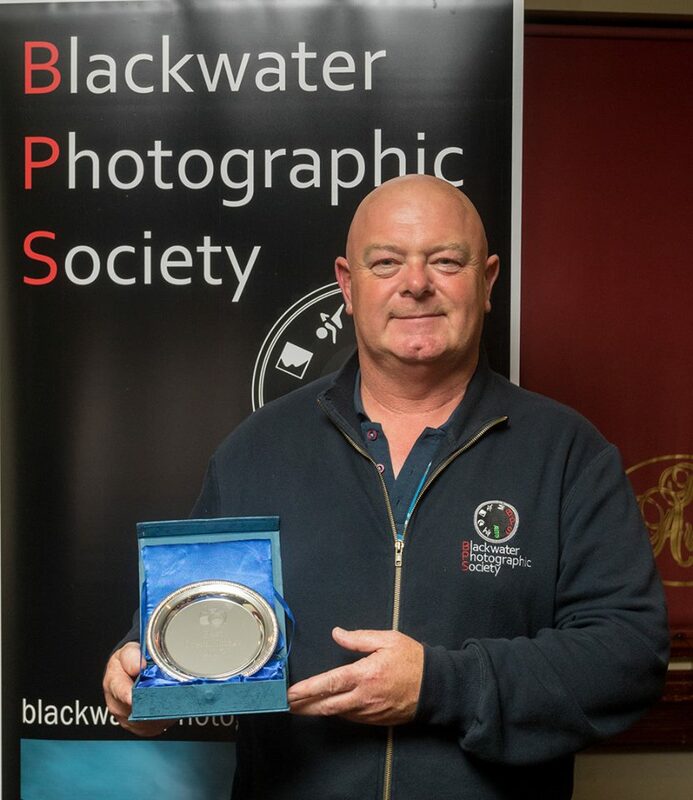 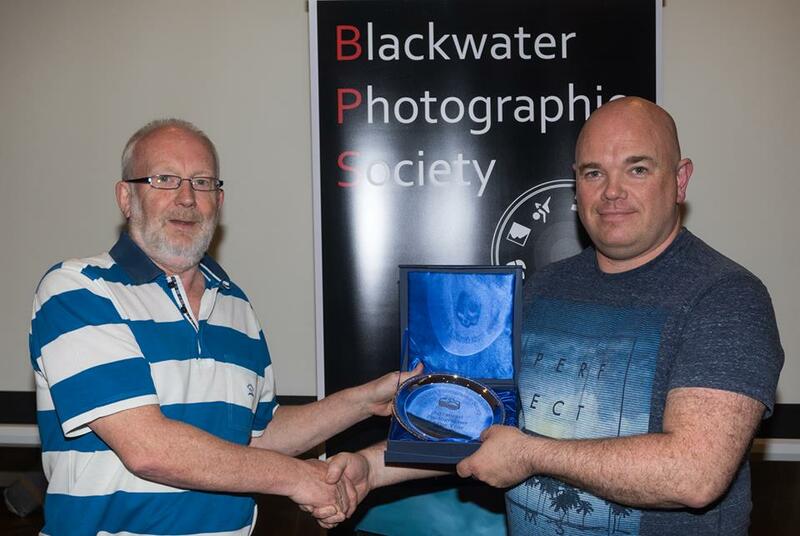 The 2017 Blackwater Photographic Society Photographer of the Year competition took place last night and some fantastic images were on display. 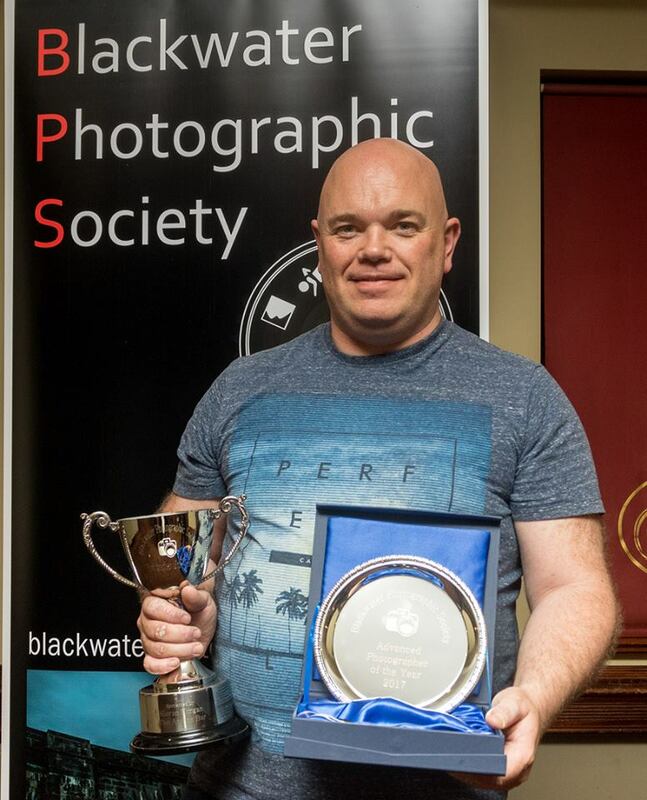 For the second year in a row the overall Photographer of the Year was won by Kieran O Mahony with Pakie O’Donoghue in second position and John Flynn taking third place. 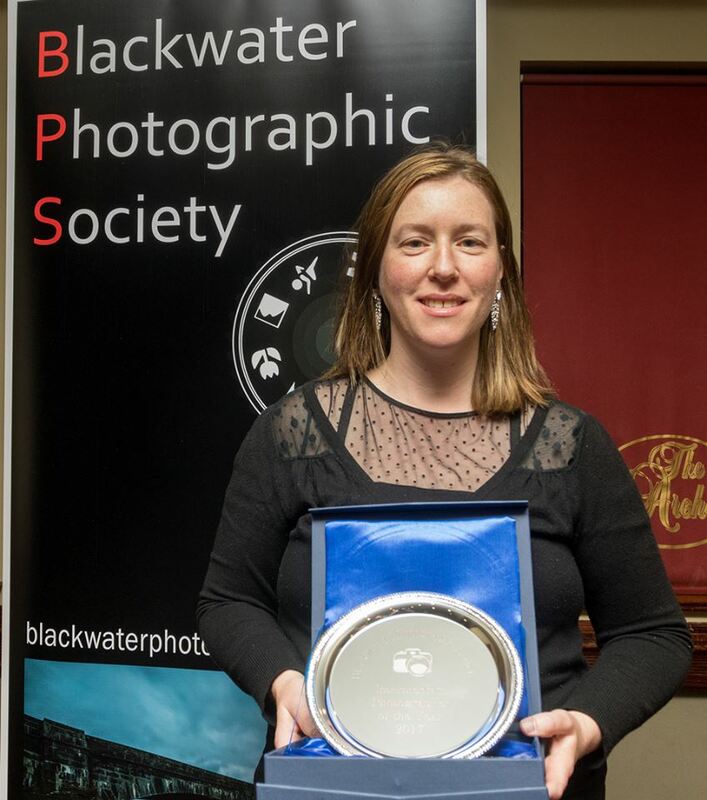 Sinead Salter took the intermediate photographer of the year, followed by Angela Coughlan in second position. 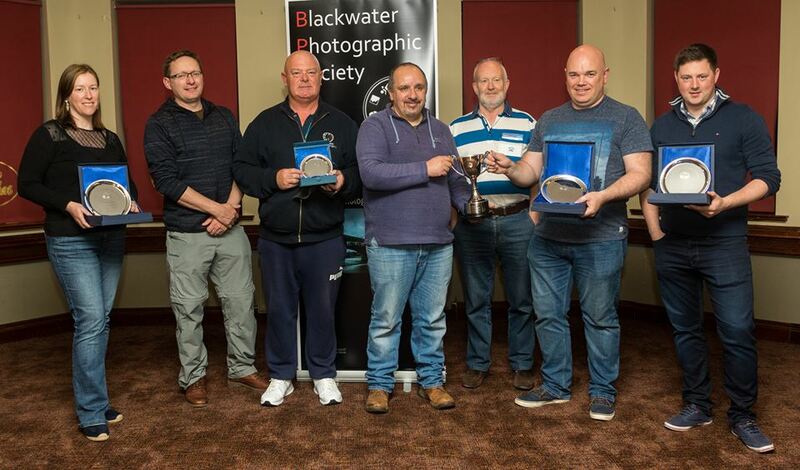 There was a tie for third place with nothing separating Tim Coughlan and John Mullane who finished with the exact same score over the 10 images. 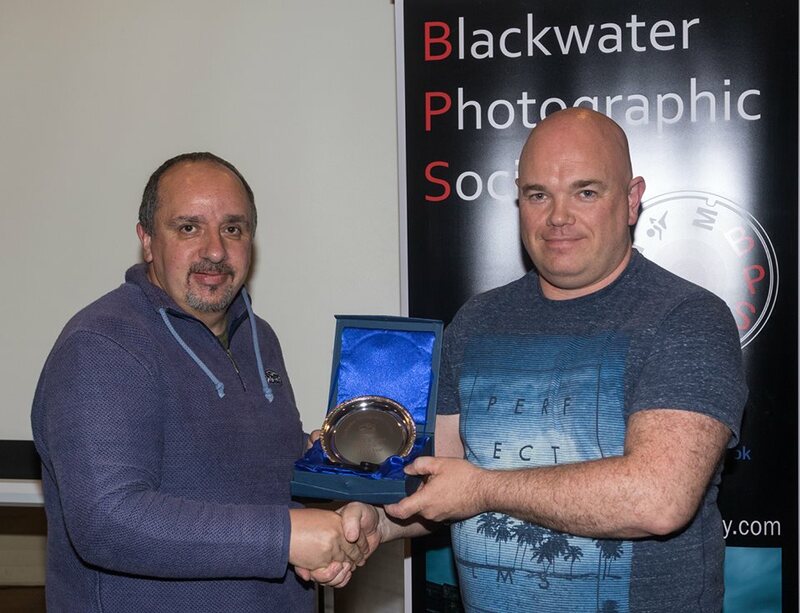 The Novice photographer was won by Paul Madigan but this was a very close affair also with only 1 point separating first and second place here. 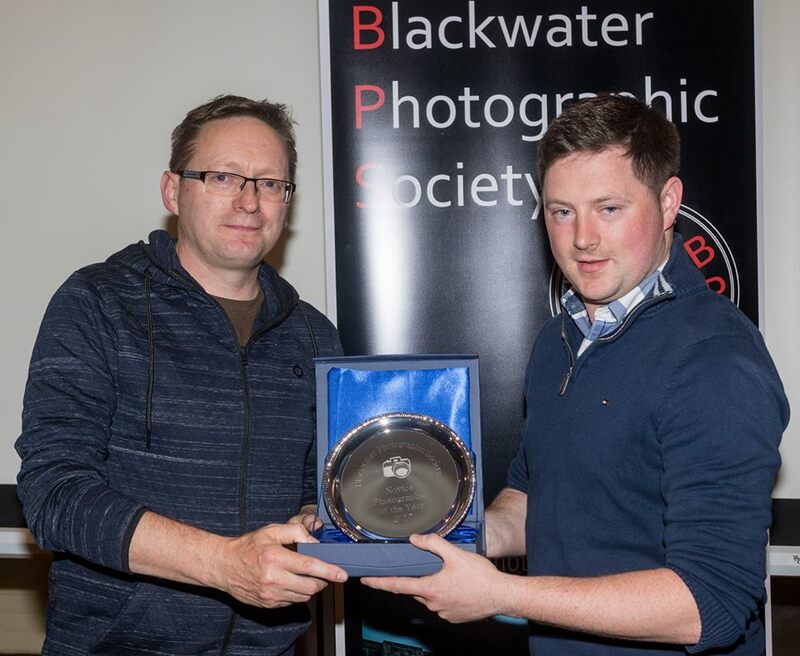 Narrowly missing out in second place was Damian Collins and Finbar Murphy finished in third place. 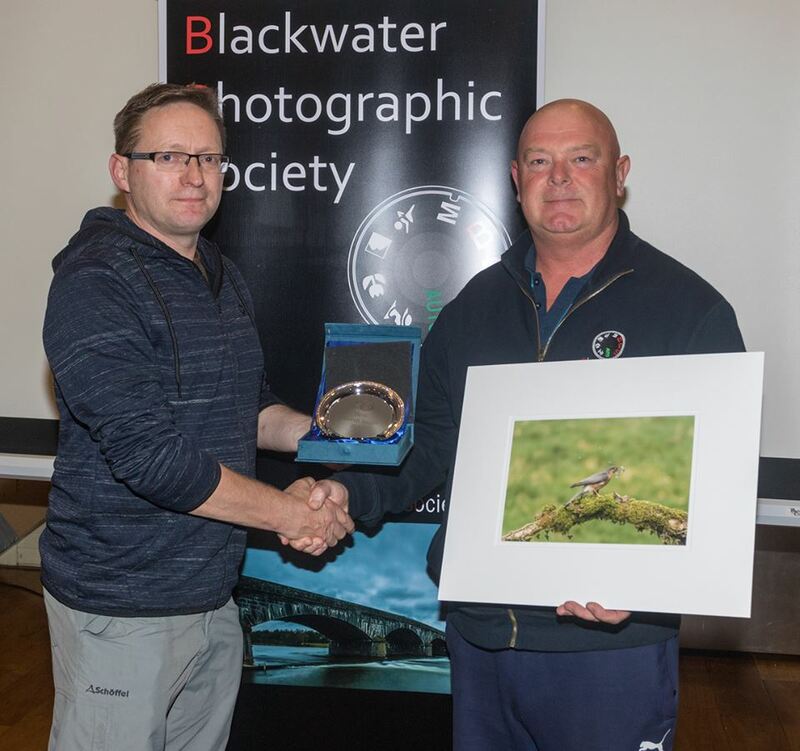 The 2017 best image was yet again another close one with two images finishing with perfect scores (Pakie O’Donoghue’s feeding sparrow hawk and Kieran O Mahony’s studio portrait) but after some deliberations the Judges awarded image of the year to Pakie O’ Donoughue. 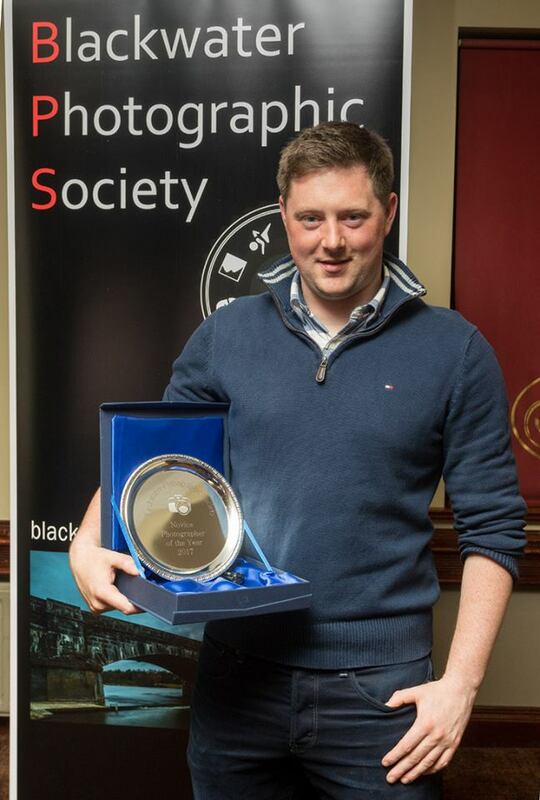 The Black and white photographer of the year was also won by Kieran O Mahony. 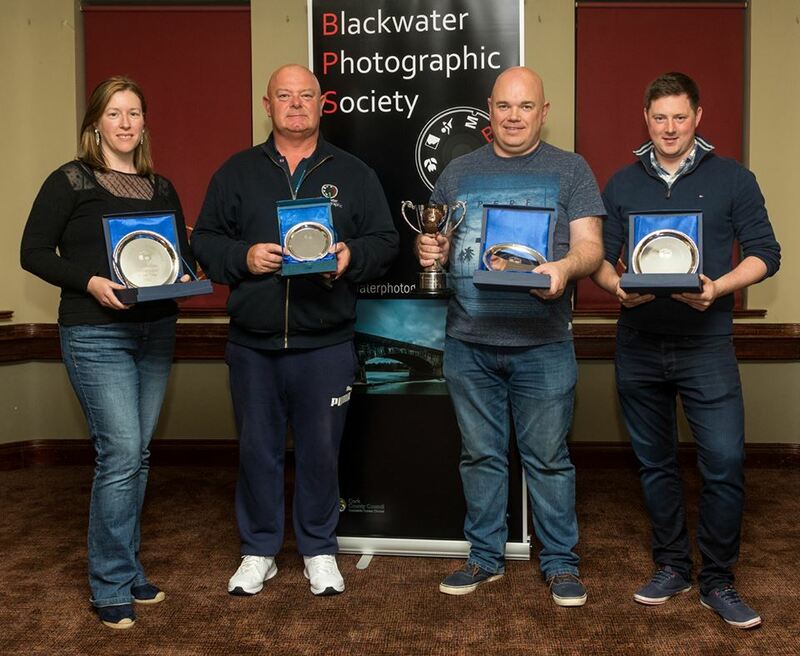 Thanks very much to our judges on the night, Paul Reidy, Rory O Connor and Mark Gorman all members of Blarney Camera club who did a fantastic job on the night and gave excellent critique on some of the images. 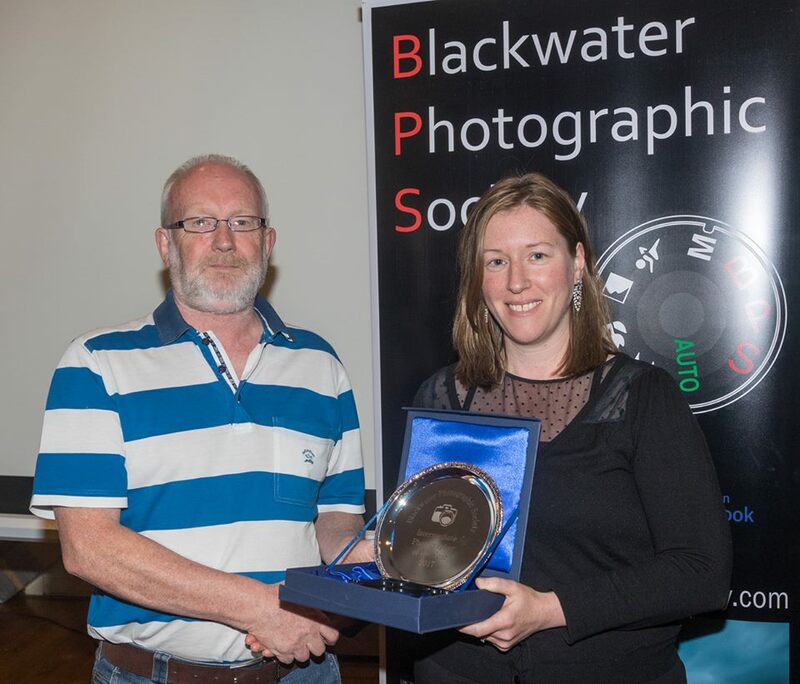 Thanks too to Angela, Sinead, Sean, Pakie and Kieran for all their help on the night making sure everything ran smoothly.